I’m really excited to announce that I will be speaking at the Seattle Flex Users Group on Thursday, September 8th. 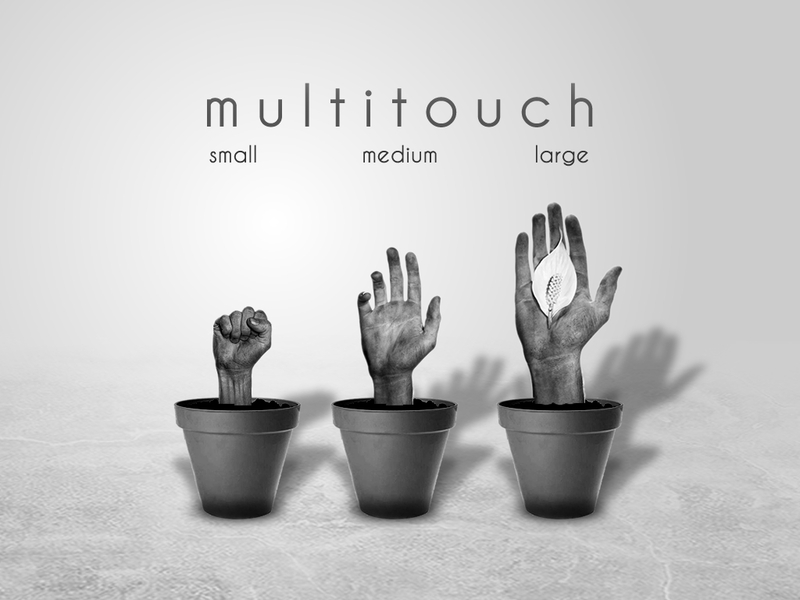 The title of my talk is named “Multitouch. Small, Medium and Large”. 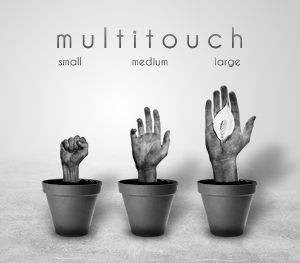 In Seattle, I will be going over the basics of developing multitouch applications and as the title suggests, we are going to look at using that multitouch development skill set across a large variety of screen sizes. I plan to have multiple examples running on a variety of devices. 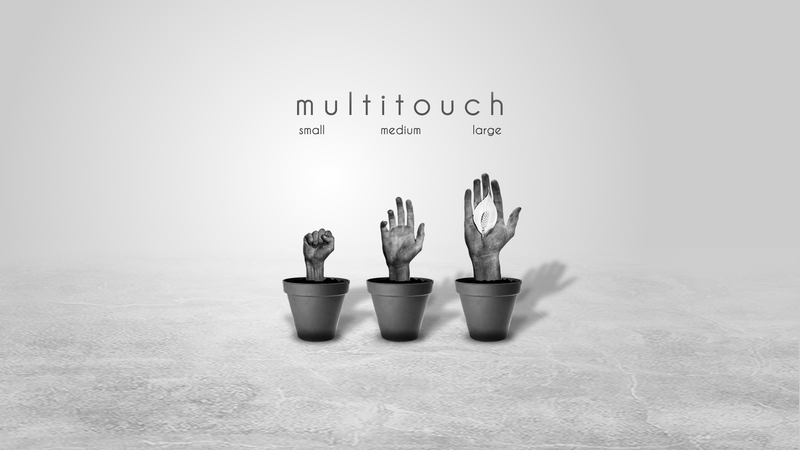 Lastly, we are going to look at a few valuable tools, frameworks and components that will speed up your multitouch application development. If you are interested in multitouch development (from mobile to kiosk), please make sure to earmark some time to join us. This entry was posted on Tuesday, September 6th, 2011 at 11:09 am and is filed under Blog. You can follow any responses to this entry through the RSS 2.0 feed. You can leave a response, or trackback from your own site.